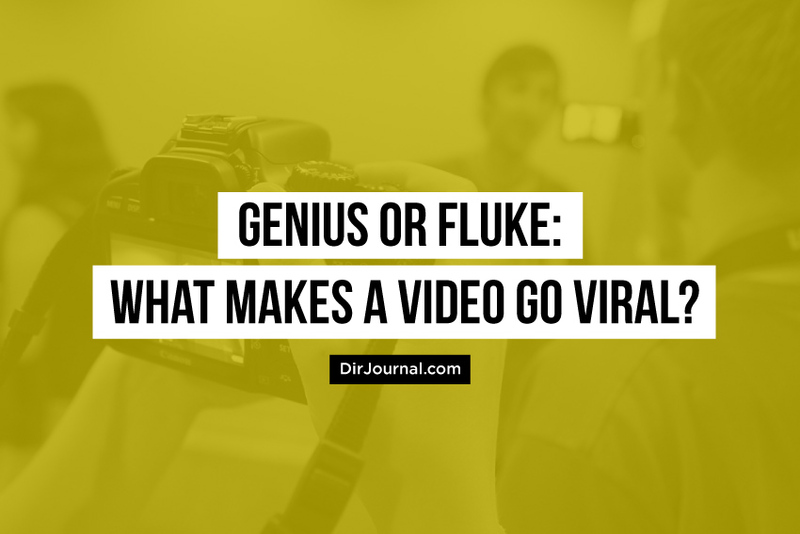 Genius or Fluke: What Makes a Video Go Viral? Like so many other memes, slang and short videos that have been shared by millions of people across this internet this viral social media post involves a teenager and a funny catch phrase. According to Buzzfeed, 15-year-old Twitter user (@josholzz, real name Josh) shared a video made up of several scenes of his friend Daniel (who is 14 years old) wearing various outfits and sneakers. In what can only be interpreted as a deep appreciation for Daniel’s fashion sense, Josh can be heard saying some variation of the phrase “damn Daniel,” or better yet, “damn, Daniel, back at it again with the white Vans,” in reference to white slip-on Vans sneakers that Daniel can be seen wearing in several scenes during the short clip. It is the latter catchphrase “damn, Daniel back at it again with the white Vans,” that has captured the attention of the internet. As of this writing the original “damn, Daniel” tweet has been re-tweeted over 335,000 times and liked over 450,000 times on Twitter. According to Entertainment Weekly, the video of the clip has been viewed more than 45 million times. The audio of Josh’s voice saying “damn, Daniel” has also been turned into a 45-second song called “dayum daniel (original)” that was posted to the music sharing platform Soundcloud. The “damn Daniel” meme has also captured the attention of talk show host Ellen and the sneaker company, Vans, itself. Josh and Daniel appeared on Ellen’s talk show to explain the origin and story behind the immensely popular clip. On Ellen’s show Josh explained that he had an idea to post a clip of his friend on Snapchat wearing sneakers. After Josh got positive feedback on the first Snapchat video, he made more of them and edited them together into the video that went viral. On the show, Josh became the proud recipient of a customized surfboard while Daniel received a lifetime supply of sneakers from, you guessed it, Vans. Daniel also shared that he has been on the receiving end of many requests for selfies from fans. He has also received marriage proposals from young ladies. GQ Magazine mentioned the possibility that the Damn Daniel clip could be an elaborate marketing ploy by the sneaker company, Vans. The publication pointed out that Vans is celebrating its 50th anniversary this year. While there is currently no evidence that this is true, if Vans’ marketing team did come up with the idea to promote their brand on social media through a viral video, then there is some ingenuity that should be recognized, for coming up with a marketing ploy that worked so well. The question is, what can we learn from this and how do we apply it to our own businesses and/or brands? Or, is it just a fluke? What do you think?